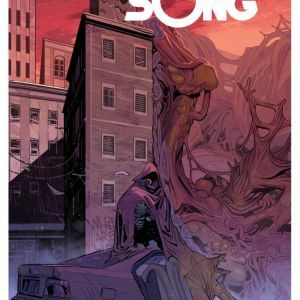 Fans who stop by the Image Comics/Skybound Entertainment booth (#316) while at Emerald City Comic Con this week—Thursday, March 1 through Sunday, March 4th—and make a $25 purchase at the Image or Skybound side of the booth will receive a free, exclusive OBLIVION SONG print. 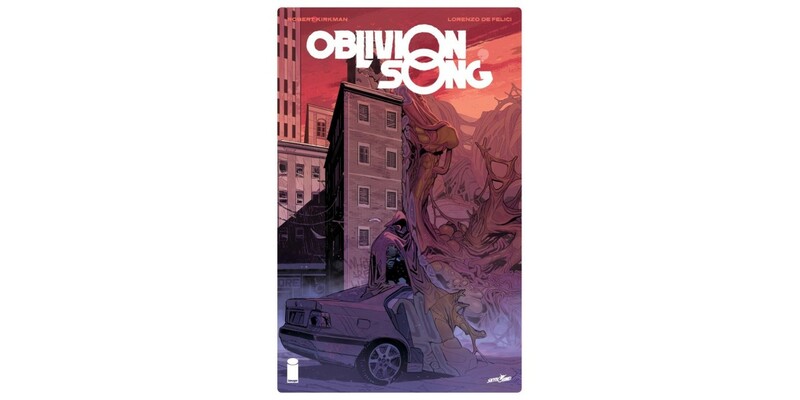 SEATTLE, WA, 3/1/2018 — Fans who stop by the Image Comics/Skybound Entertainment booth (#316) while at Emerald City Comic Con this week—Thursday, March 1 through Sunday, March 4th—and make a $25 purchase at the Image or Skybound side of the booth will receive a free, exclusive OBLIVION SONG print. 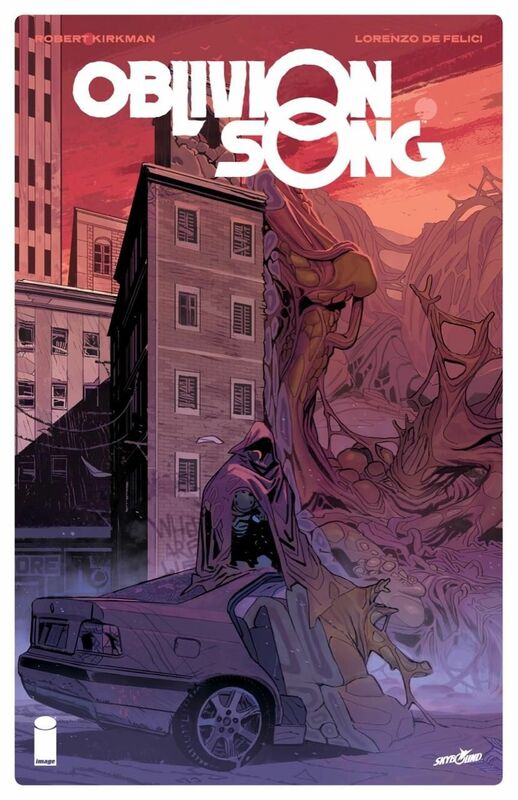 This gorgeous OBLIVION SONG print will be in limited quantities and while supplies last and is in celebration of the forthcoming OBLIVION SONG #1 (Diamond Code JAN180587) by Robert Kirkman and Lorenzo de Felici which launches in comic shops this Wednesday, March 7th.